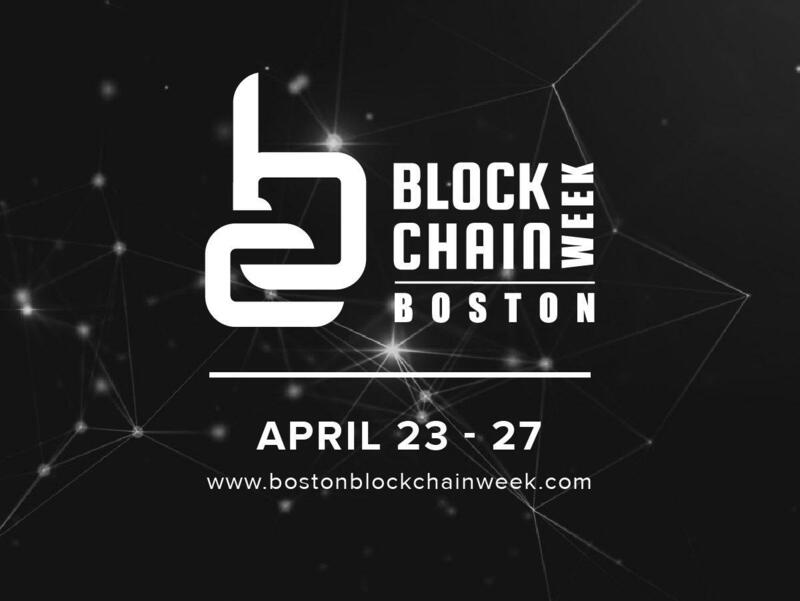 Bringing together students in Boston interested in blockchain. Thank you all for joining us! See you next time! 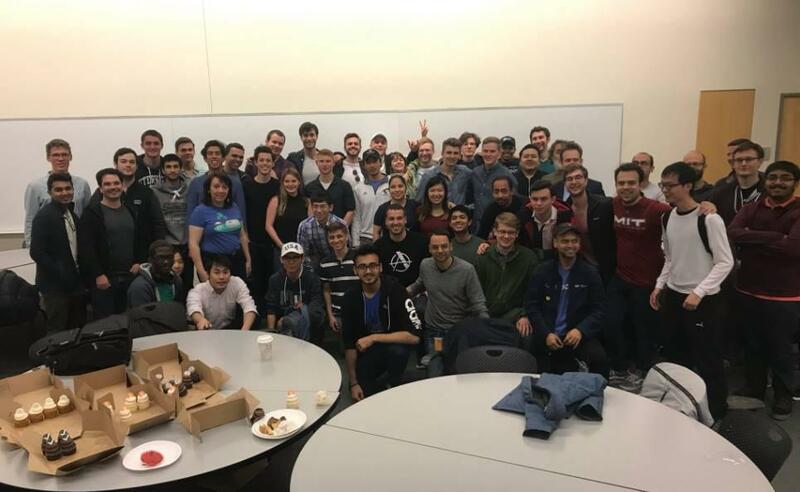 A night with students from all around Boston interested in blockchain. Hanging out. Snacks. Bitcoin cupcakes. Are you a blockchain club in the Boston area? 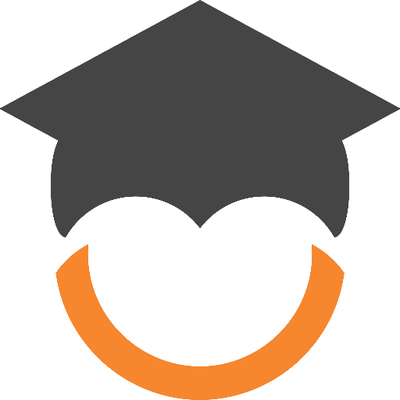 Reach out to erick@blockchainedu.org to get involved with the Blockchain Education network. "The one thing that’s made me feel optimistic over the last year is that there is a lot of interest, not just on the cryptocurrency side and buying ether and holding it, but actually using it to build applications."